post all your results / racing / intentions to race / events here. isaac with another win today! 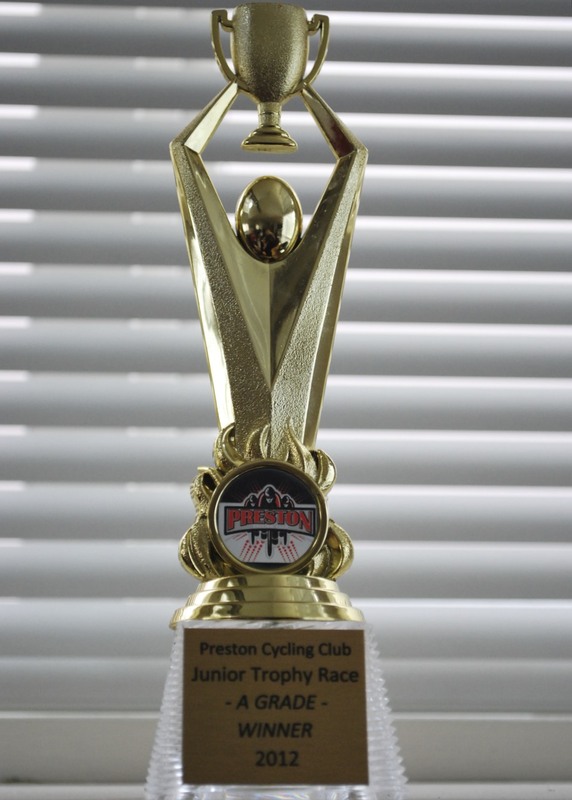 post a pic of your trophy my son! In the morning I will. It was an awesome day altogether. ^^ Sencond hand conversation, how did you go? Isaac casually “oh yeah…I won”. Great work to everyone that came up. It really was colder than expected. It really was colder than expected. gisborne south is the pits. one year it snowed there. nice to see at least one FOA person actually finish the race! after a 5 week hiatus i’m back racing tonite…gonna be cold and windy, but the stars will be out, so who really cares. b) respectfully disagree. in time he’ll rule, but he’s not ready yet. Do you ever engage in light fantasy, Brenno? That was the cold, hard reality, delivered classic xBBx style. Do you ever engage in light fantasy, Brenno? But not the night before a big race?